Last century’s research on sleep may be divided into two different time periods. The first half of the century was dominated by the work of Henri Piéron and Nathaniel Kleitman, and was devoted to sleep experiments of a classical nature that were performed on animals and humans (Gottesmann, Nova 2013). At the beginning of the second half of the century, a major discovery identified a sleep phase during which eye movements can be recorded and dreaming occurs. 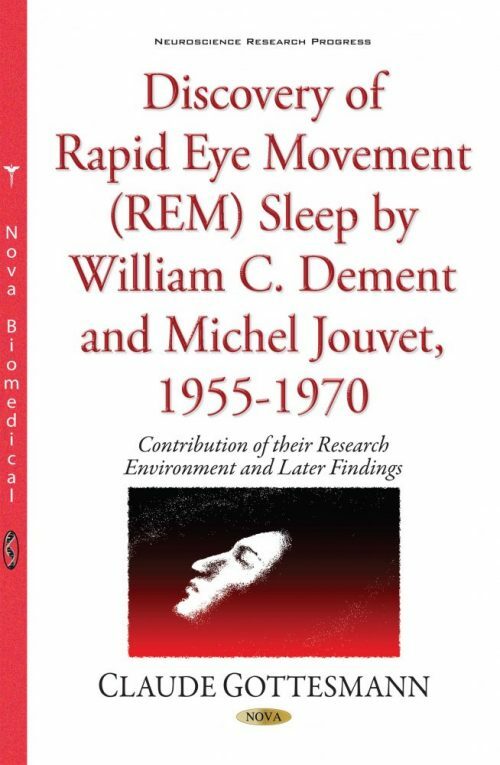 William C. Dement and Michel Jouvet, dominated the next fifty years independently with their discovery of nearly all the properties concerning “rapid eye movement (REM) sleep”, also called “paradoxical sleep”.